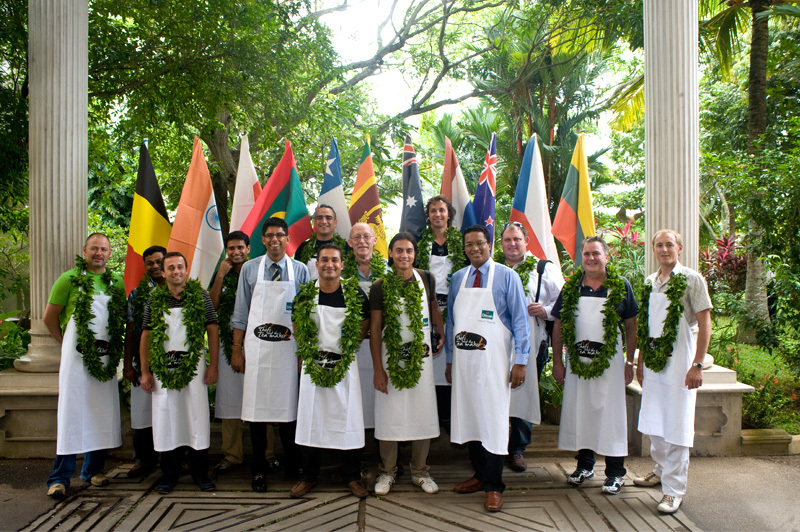 12 chefs from 10 different countries. 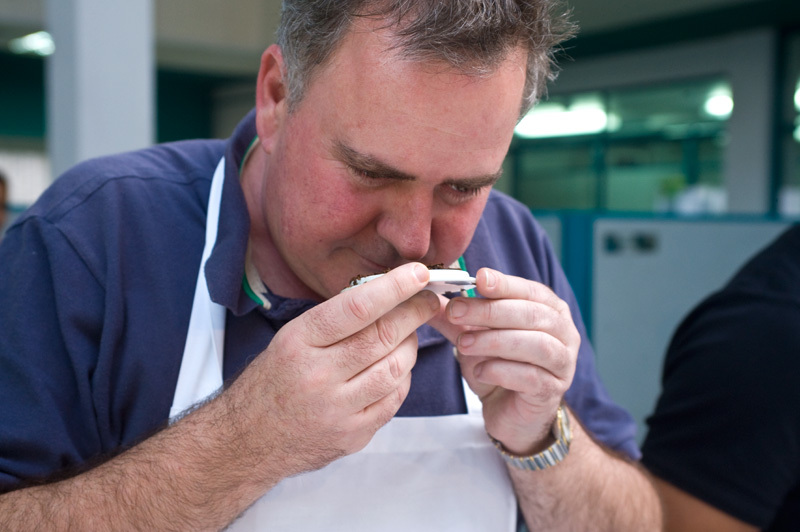 A teamaker whose passion is exploring the limitless variety found in tea. The perfect combination to embark on a tea culinary adventure against the backdrop of a tea country that is as dramatic as it is spectacular. 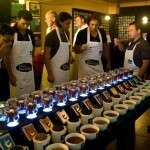 The 2nd Chefs and the Teamaker programme commenced today with a tasting session at the Dilmah premises in Peliyagoda. Dilhan and Malik – Merrill J. Fernando’s sons after whom the brand is named – conducted the tasting session. 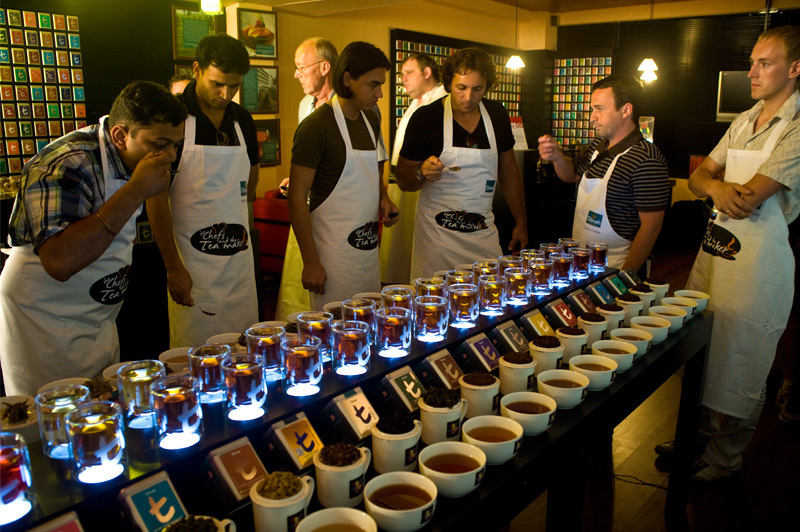 It was a day of discovering the many flavours, smells and textures that result in a perfect cup of golden brew.